Are you a Distributor in need of Wire, Cable and Tubing to serve your clients? We can help. Jaguar Industries is here for others distributors of wires, cables, heat shrink tubing, as well as PTFE and PVC sleeving. 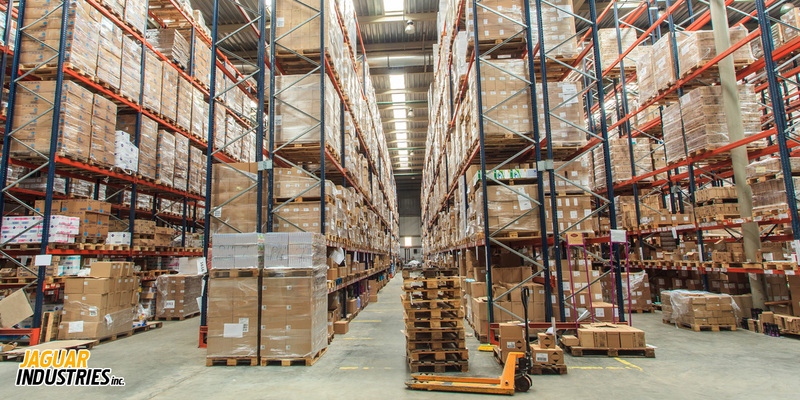 We help provide distributors of all sizes with off-the-shelf delivery of standard and hard to find items which are stored in our 100,000 square foot warehousing facility. Jaguar Industries Wire and Cable Company is big enough to stock thousands of wires, cables, and tubing items (including many unusual, hard to find “specials”), yet small enough to offer the personal service you need. We understand your need to satisfy your clients and we just want to help. If you are looking for a specific size or specification please keep in mind that we can also accommodate custom wire and cable orders both large and small. Whether you need custom wire cables, coaxial cables or high temperature electrical wires and flexible wire we can provide them for you. We have an extensive inventory of electrical wires and cables to serve commercial, industrial, and military clients. This includes a selection of high temperature wire for electrical use and coaxial cables for televisions and computers. Just give us a call for pricing and availability or use the search box or menu above to find what you’re looking for. We have a comprehensive selection of our product offerings including high temperature wire insulation, military spec wires, and heat shrink tubing. If we don’t have what you’re looking for, let us know and chances are we will be able to custom manufacture it for you.